Mr. Perlmutter is the former chief executive of Marvel Entertainment, Mr. Sherman is a lawyer and Dr. Moskowitz is a doctor. The three do not possess special expertise in veterans health care issues, but were reported to be influential over Trump administration policy, including its plans to push the department’s health care system toward private providers. The three are frequently at Mar-a-Lago, Mr. Trump’s private club in Palm Beach, Fla. The three men released a joint statement in response to the committee action. A spokesman for the new veterans secretary said he rebuffed outside pressure of the kind ascribed to the three men. 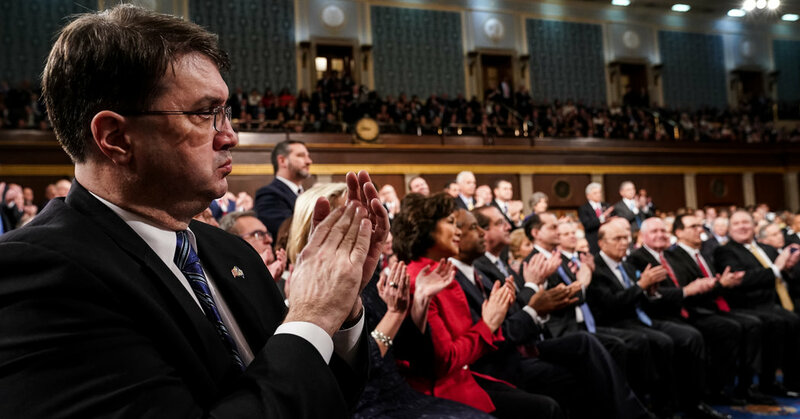 People who speak regularly with Mr. Wilkie say he has moved to keep the three men at arm’s length since taking over the department, but it is unclear what influence they may continue to have over Mr. Trump. Mr. Takano’s interest appeared to be focused on events predating Mr. Wilkie’s arrival at the department. But Republicans, who lost their majority in the House in midterm elections last year, were hoping that the committee would continue to focus on bipartisan legislation and oversight of the agency on issues they agree need attention, like how it managed the new G.I. Bill and changes to the health care system. Some Democrats said they were also concerned that the committee might lean too far into their investigative functions for a panel with extensive responsibilities. The House on Friday passed a child care bill to help families of veterans.